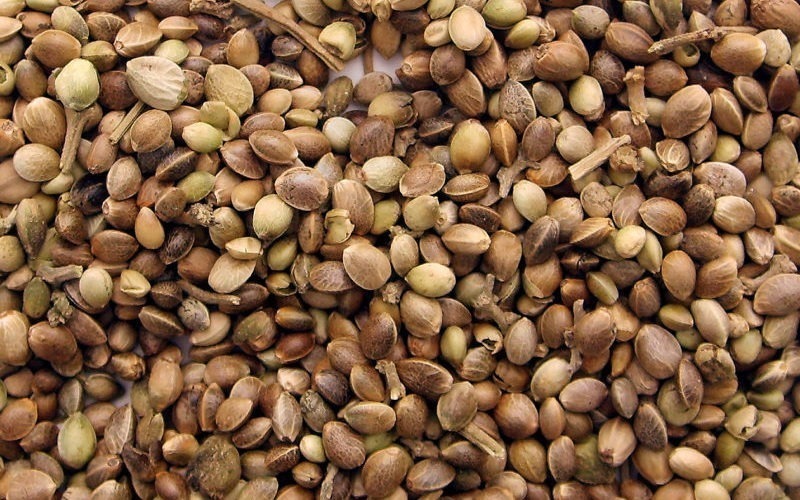 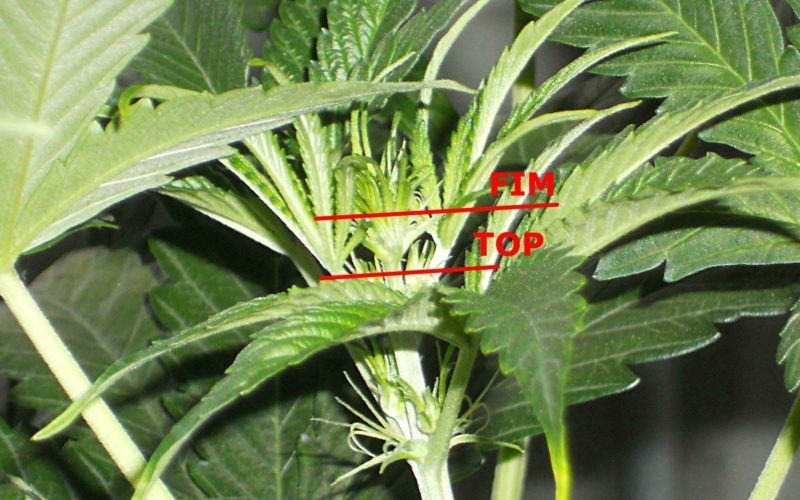 Are Autoflowering Cannabis Seeds Easy to Grow? 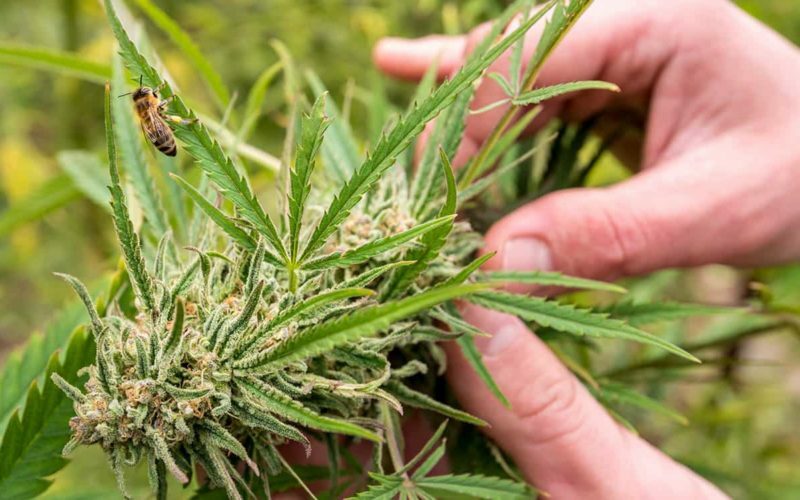 Should I Pollinate My Female Marijuana Plants? 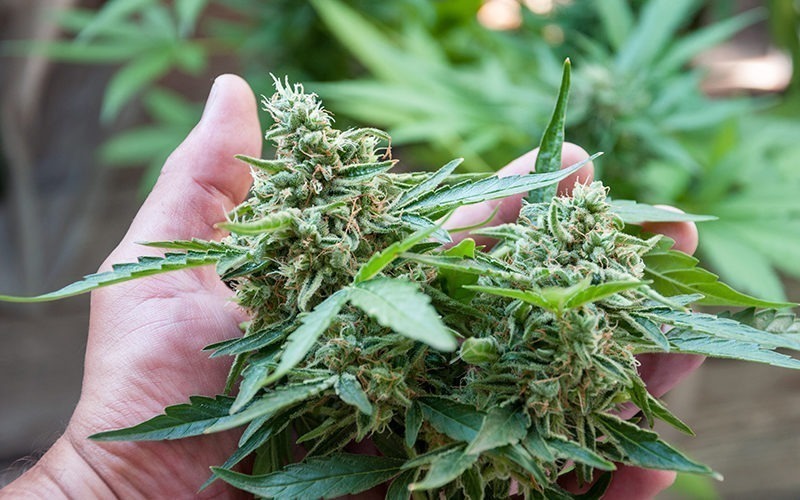 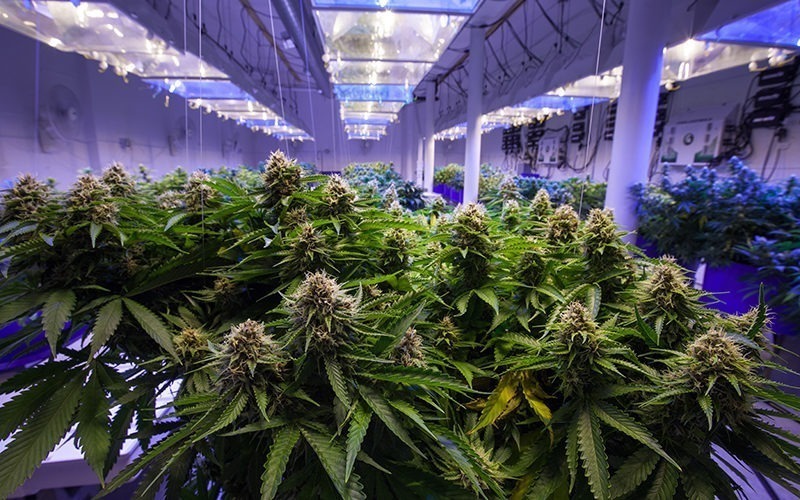 Are Autoflowering Cannabis Plants GMO?